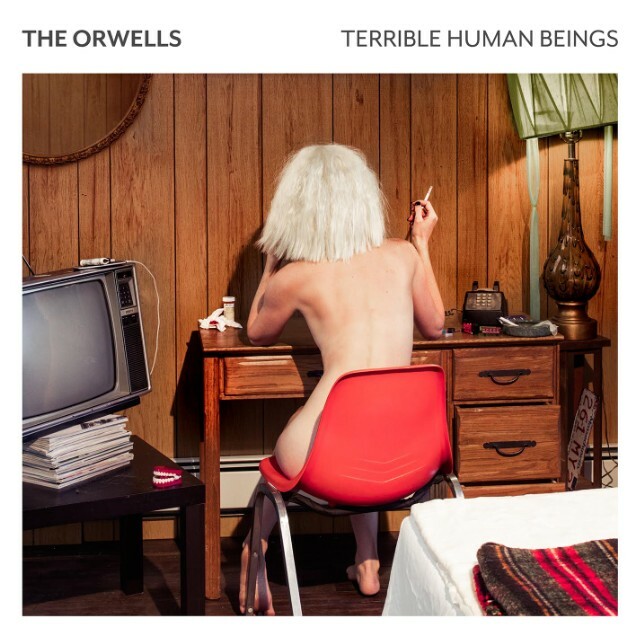 The Orwells might be Terrible Human Beings, but they have compiled an eclectic, grungy, rock and roll album. If you are a fan of grunge 60s rock, chances are you will be delighted with this playlist. The American band from Chicago sounds just like typical young guys in a garage band expressing their teenage angst. Their opening track, “They Put a Body in the Bayou,” has an interesting set of lyrics that might raise a few eyebrows: “Told me act your age, that’s why she’s underage, said her papa hates the Federales and when he drinks too much he smacks her face.” Song after song, each have a distinct 60s grunge aesthetic that leaves all tracks sounding similar. Each might be great on their own, yet, as an album, their ballads tend to sound repetitive. Overall, a great grunge rock album filled with vintage melodies and grungy guitar riffs.